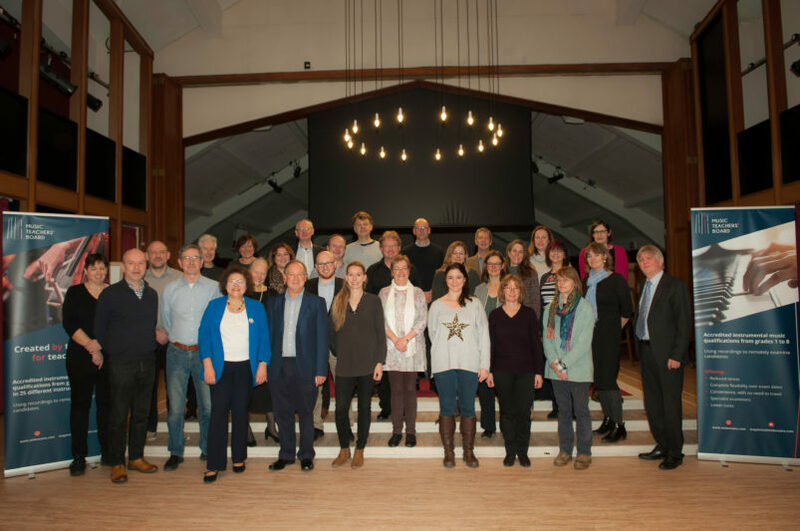 The Music Teachers’ Board was founded 7 years ago by music teachers who believed that whilst music exams provide an invaluable tool, traditional methods are not suitable for everyone. We are proud to have some of the country’s most respected musicians and teachers among our team of specialist examiners. If you share our belief that the whole process of learning to play a musical instrument, including taking grade exams, should be a positive and enjoyable one, we would be delighted to welcome you to join our development team. We ask development group members to help us improve what we offer, from syllabus content to resources and exam delivery. If you are interested in being involved with the Music Teachers’ Board please get in touch.